Shop Revolve Rescue 1350 Portable Battery Charger and Cables from AMS and enjoy Fast & Free Shipping. 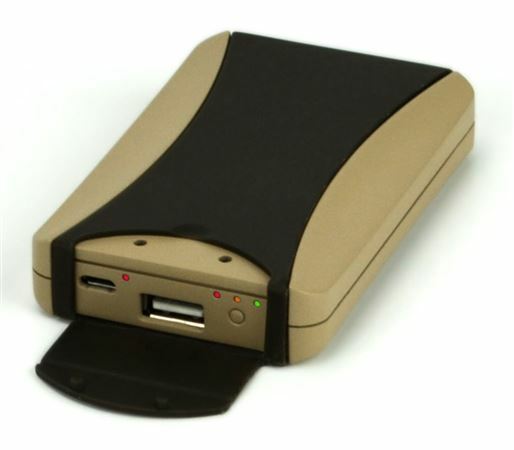 Never run out of power again with the Revolve Rescue 1350 Portable Battery Charger and Cables! The Rescue 1350 will charge thousands of devices such as iPhone, Curve/Bold, Droid, EVO, Kindle, iPod, GoPro, Garmin, or anything that charges via USB. 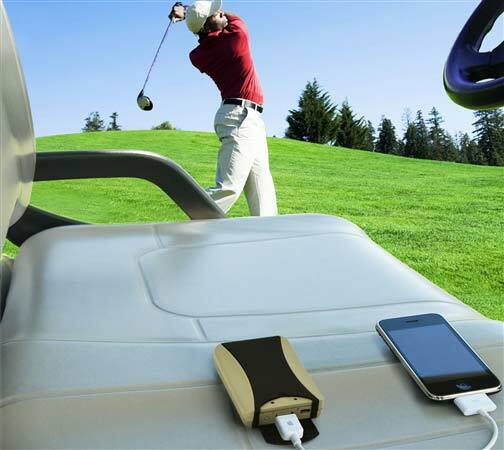 Ideal for outdoor use, this device is great for golfers, hikers, hunters, etc.